Masur led the Leipzig Gewandhaus Orchestra for nearly thirty years. The German government praised Masur for his role in 1989, when the GDR regime was threatened by mass demonstrations. His influence helped prevent a bloody crackdown on pro-democracy protesters, and the Berlin Wall fell, peacefully, within weeks. His international reputation then began to grow. From 1990, he was a frequent guest with the Royal Concertgebouw Orchestra, one of the highlights of their collaboration being a May 2006 performance of Shostakovich's Symphony No. 13 ('Babi Jar'). 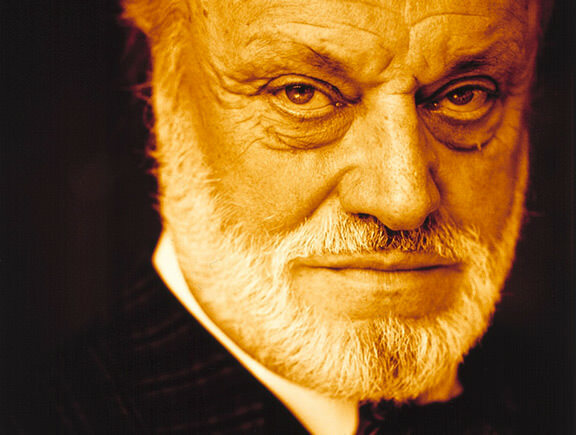 Masur served as music director of the New York Philharmonic Orchestra from 1991 to 2002, bringing it to new heights. He subsequently held the post of principal conductor of both the London Philharmonic Orchestra and the Orchestre National de France. Suffering from Parkinson's disease, he was rarely seen on the concert stage from 2012. For his musical and humanitarian merits, Masur received numerous distinctions, including the Cross of the Order of Merits of the Federal Republic of Germany.